ASTANA – The newly established Turkestan region plans to create 188 development plans for settlements in the region, said Turkestan Region Architecture and Urban Planning Department Head Baktybai Duisebekov. The Turkestan region is the youngest among the nation’s 14 regions. Kazakh President Nursultan Nazarbayev declared the establishment of the new region in June 2018. The region occupies a territory of 11.6 million hectares and is home to nearly three million people. The decree also declared Shymkent, previously centre of the South Kazakhstan region, a city of national significance putting it in the same group with Astana and Almaty. Last year, the region finalised development schemes for 77 settlements and construction plans for areas with up to 5,000 residents. The administration is also working to identify illegal construction sites. Last year, Turkestan region Architecture and Construction Control Department examined 2,639 objects, including social facilities, residential houses and businesses. “In general, we found out that 430 objects were built with violation of norms and requirements envisioned in the law. We have taken measures. We complied 724 protocols. Among those, 162 deal with state facilities and 562 are individual construction,” said Department Deputy Chair Muhit Turysbekov. 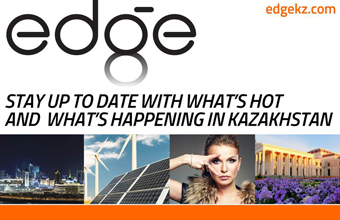 The inspections imposed fines worth 106.69 million tenge (US$279,960). Development of the Turkestan region has been a national priority and the government plans to invest approximately $2 billion to build infrastructure and facilities, including new housing areas, airport and administrative and business centres. Agriculture, industry and tourism were named priority areas in this effort. “We have major tourist destinations. They include health tourism in the Saryagash district, ski tourism in the Tolebi district (Kaska-Su), historical and cultural tourism (pilgrimage) in Turkestan. We have unique architectural, historical and archaeological monuments, amazing nature and unique culture. 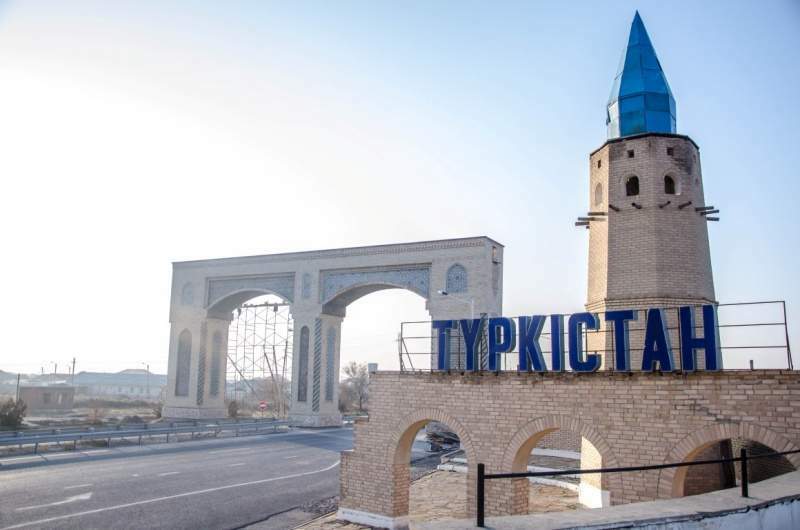 There are over 1,000 historical, cultural and archaeological sites as well as four protected areas (Aksu-Zhabagly, Karatau, Sairam-Ugam and Syr Darya-Turkestan) in the region,” Turkestan region Akim (Governor) Zhanseit Tuimebayev told The Astana Times in November. The region’s architecture department recently compiled a list of additional 500 monuments in the region and prepared several sketch design projects, including construction of the Ordabasy cultural complex in the Ordabasy district, the House of Friendship and an outdoor museum displaying the region’s key historical sites.